We tasted wines that make great holiday gifts. 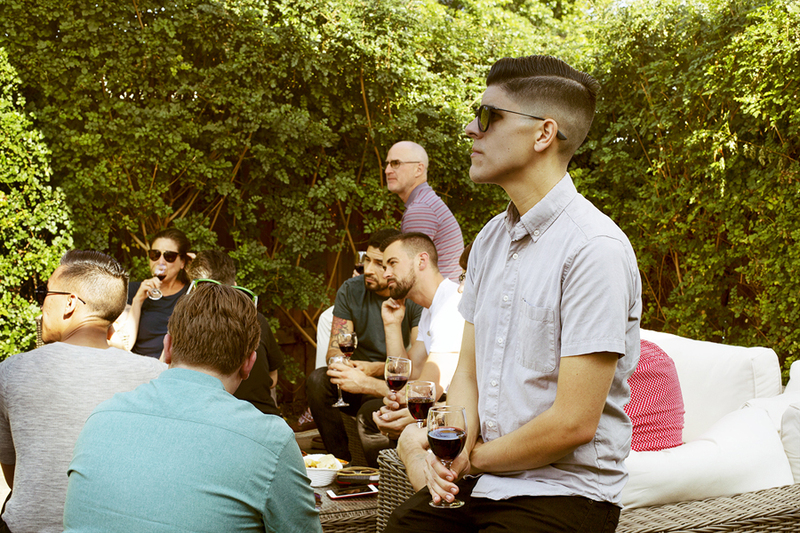 We came back to Eagle Rock for a Spanish-themed dinner + wine pairings, with a gorgeous paella serving as the centerpiece. 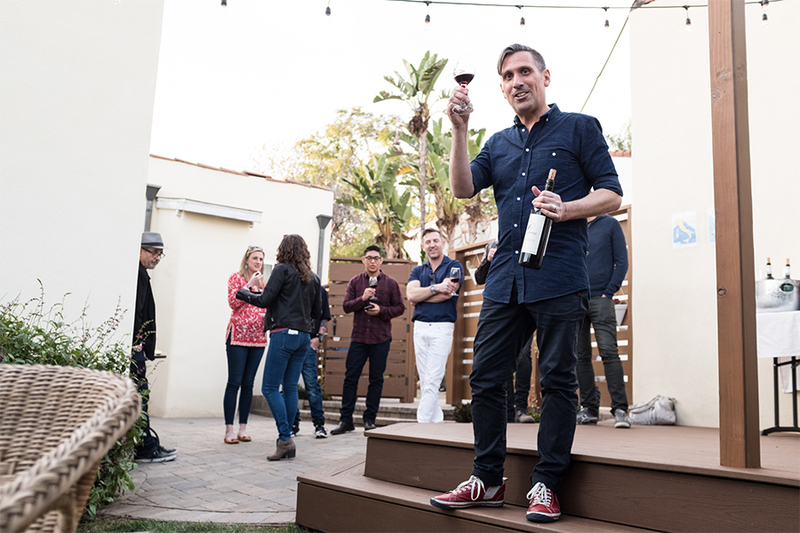 We tasted Sicilian wines and soaked in the views of Silver Lake from a beautiful 1920s Mediterranean Revival home. 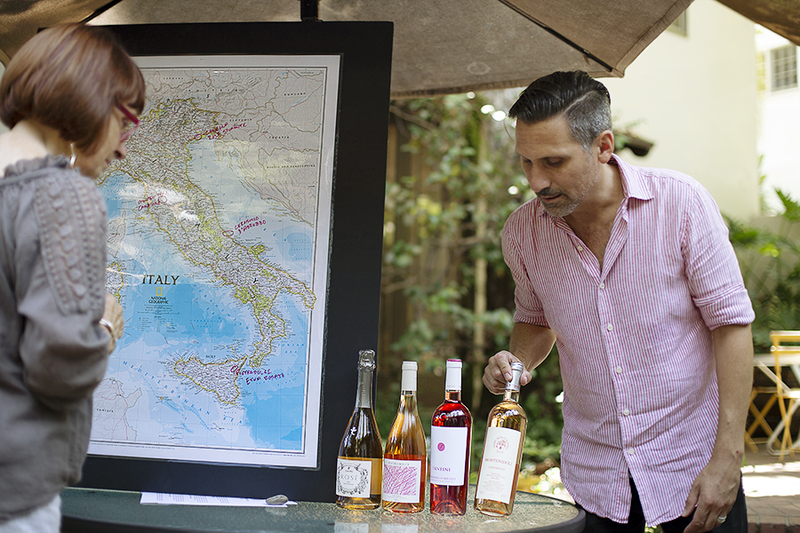 We cam back to Bronson Canyon to taste four Italian rosés. 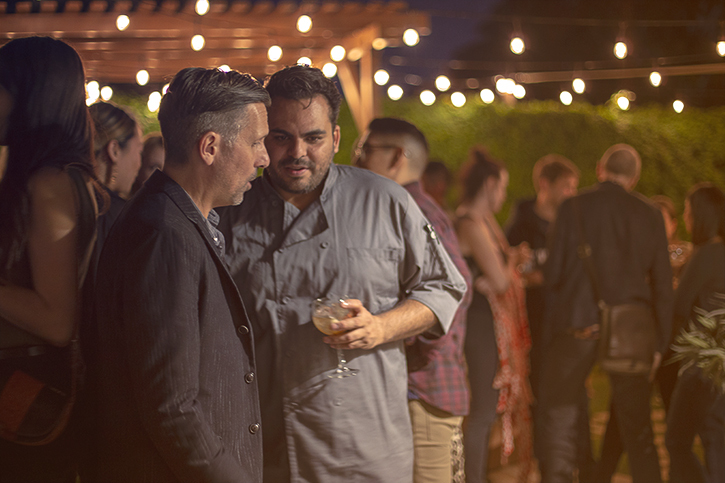 We partnered with Chef Alex Rios for a Mexican dinner with wine pairings. In celebration of women, each wine featured was made by a female winemaker from Italy. Inspired by Rome, we featured wines from the hills outside of the Eternal City. We savored a white from Puglia, a rosé from Sicily, and reds from Puglia and Campania.